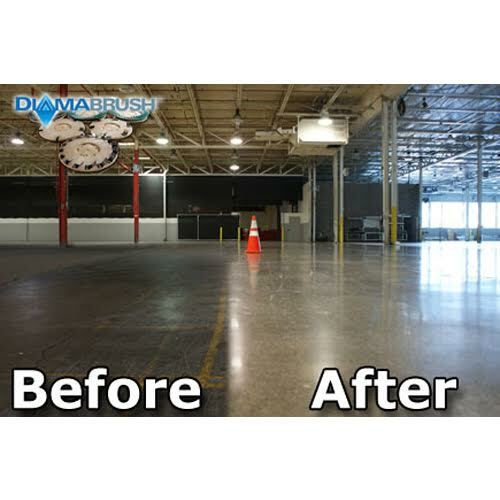 Clean large and tough-to-clean floors with our wide variety of industrial floor scrubbers and sweepers. 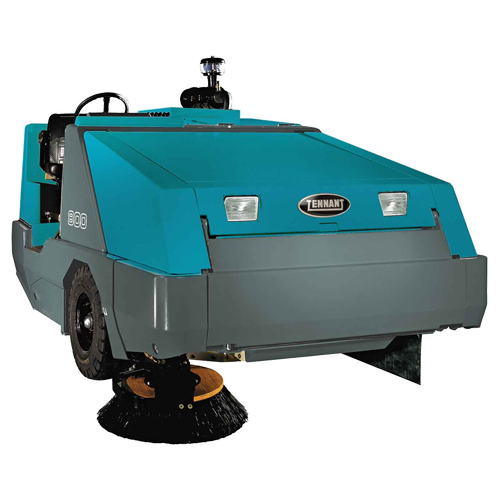 System Clean provides industrial floor cleaning equipment with features that cater to customer’s specific needs. 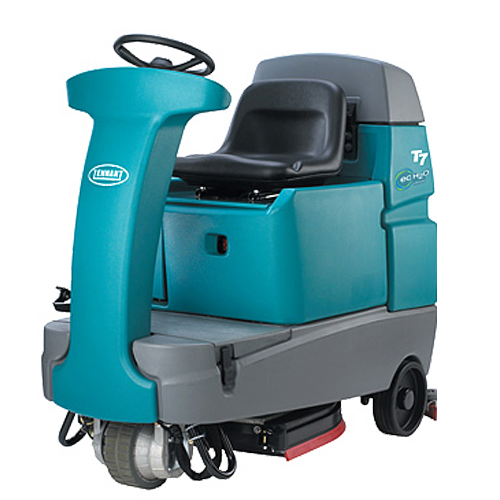 Industrial floor scrubber rentals and industrial floor sweeper rentals are available anytime. 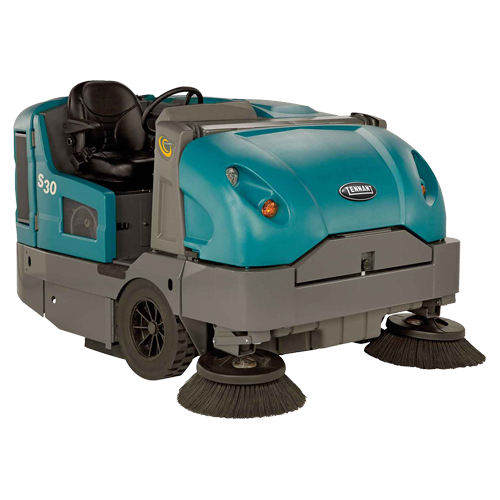 We do daily, weekly, monthly, and rent-to-own sweeper and scrubber rentals! 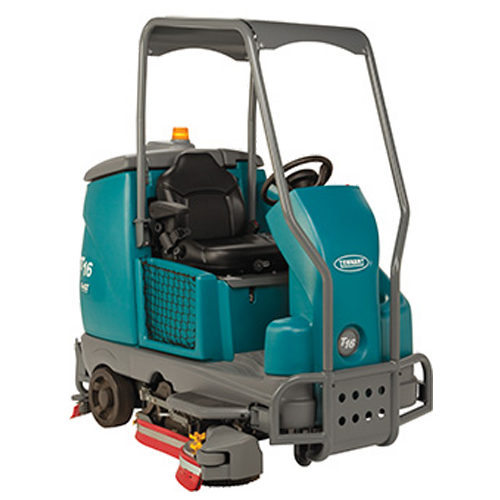 The Factory Cat 34 is a walk behind sweeper designed for any type of facility. 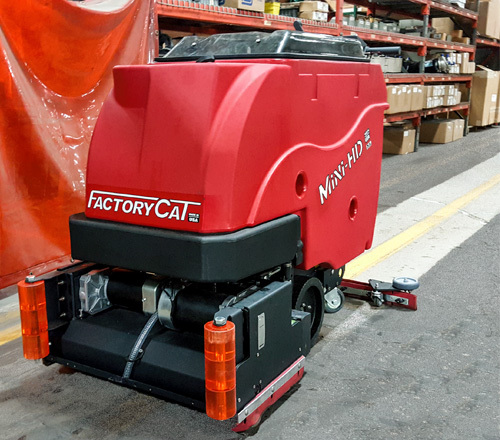 Whether it’s dirt, plastic shavings, metal shavings, bolts and nuts, or sand, the Factory Cat 34 has been proven to achieve the sweeping needs that our customers have been looking for. 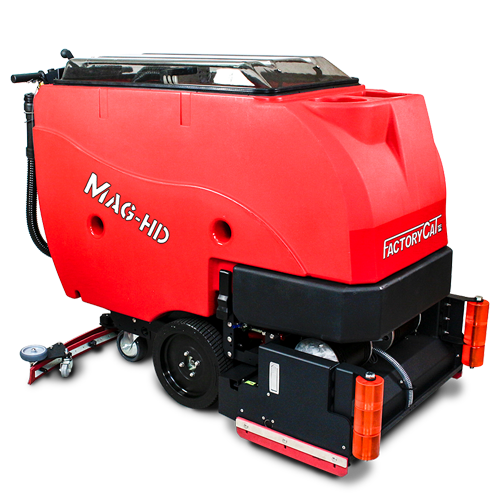 This compact sweeper can last for 4 hours on a single charge and is designed to self-adjust when your broom wears. 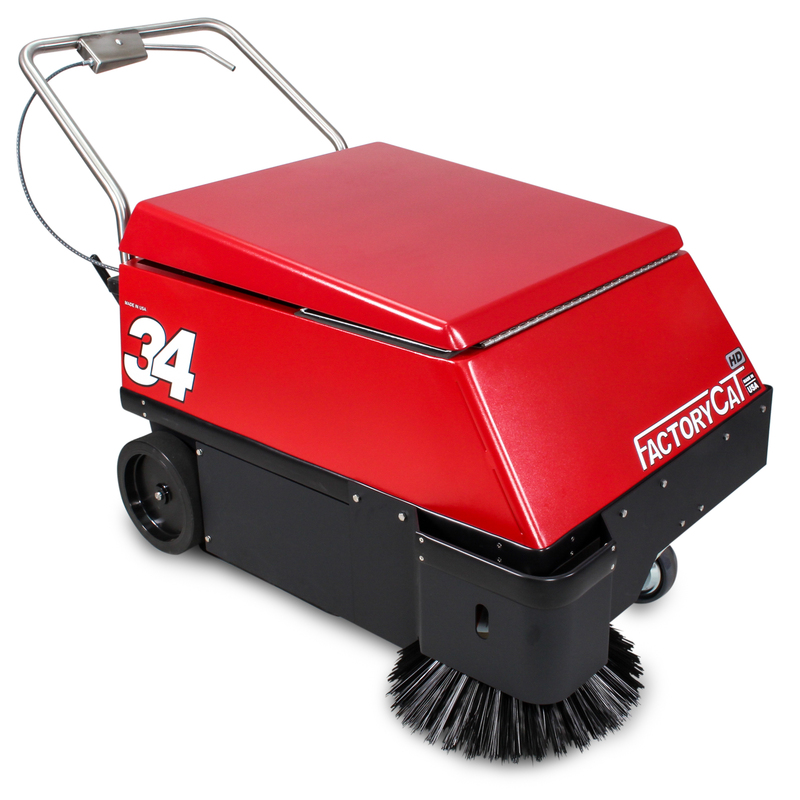 Clean up to 30,000 square feet per hour on any hard surface. 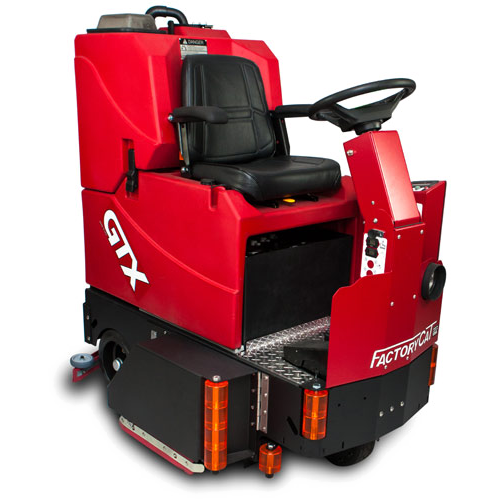 When it comes to industrial floor rentals, this walk-behind sweeper exceeds all expectations. 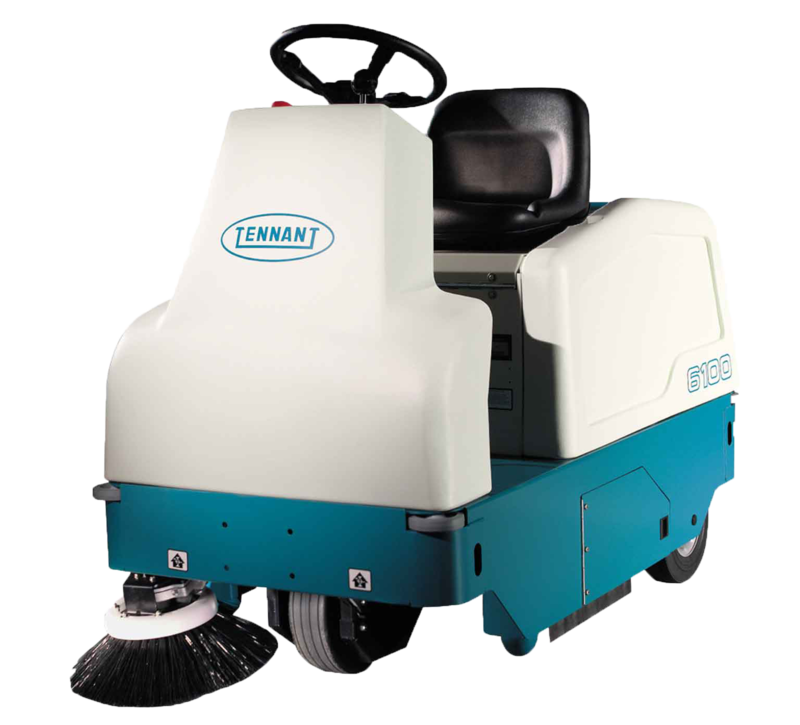 System Clean offers a few different walk-behind scrubbers for rent, to accommodate for your specific environment. 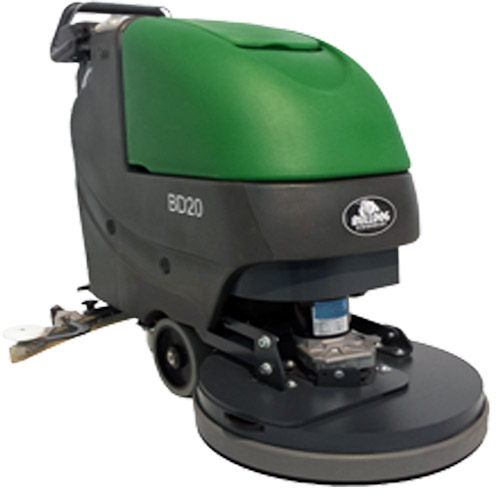 Available in a range of sizes (20″ to a 34″ cleaning path) our industrial walk-behind scrubbers are available in disk or cylindrical. 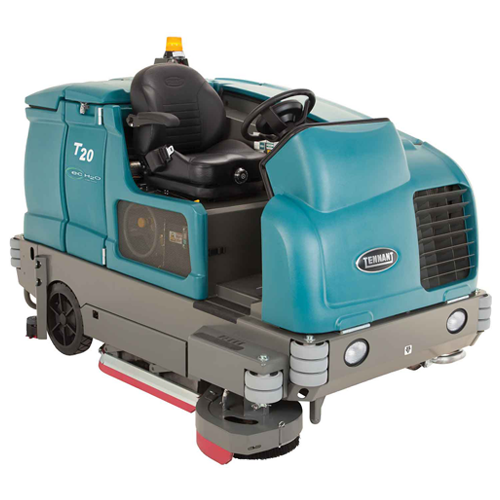 When it comes to industrial walk behind scrubber rentals, System Clean understands how important it is to have a reliable machine. 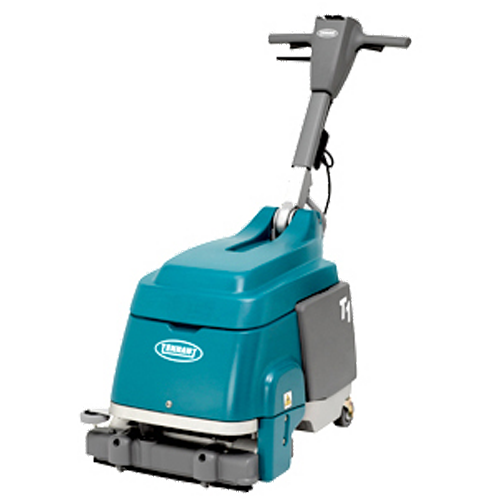 Learn more about our other walk- behind scrubbers available below by clicking on the links. 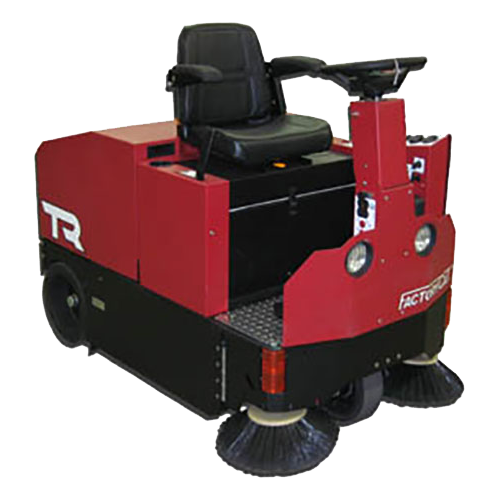 Clean large spaces in less time with our fleet of rider scrubber rentals. 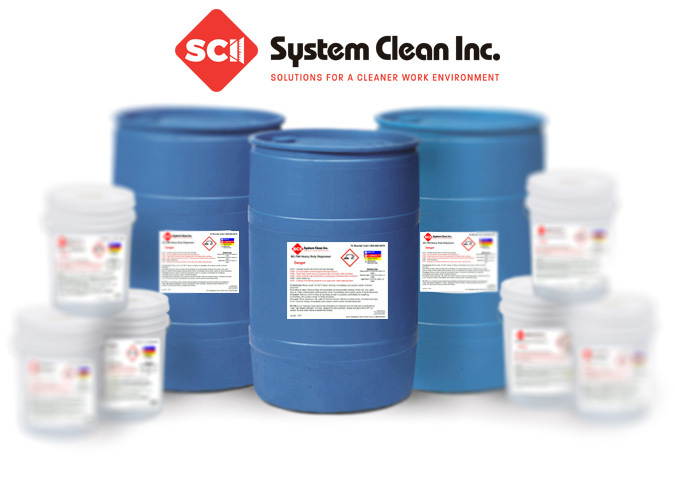 System Clean provides a variety of industrial scrubbers with a range of different sizes and features to choose from. 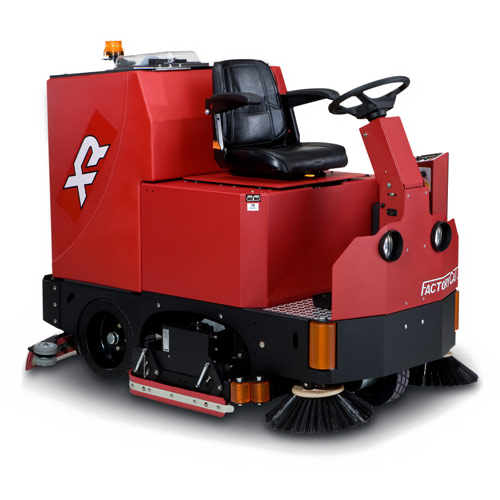 System Clean offers many different rider sweepers that help to effectively clean even the largest areas quickly, and with optimal dust control. 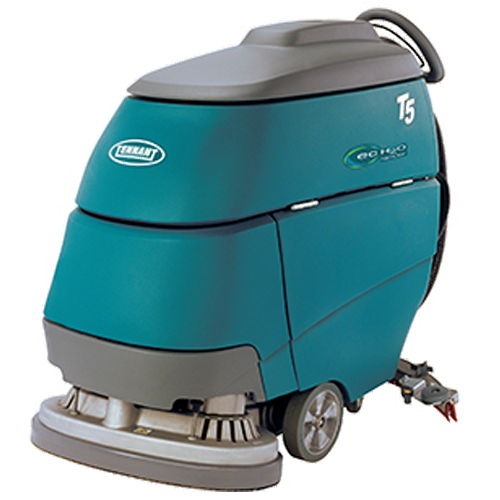 Complete the toughest sweeping jobs with maximum efficiency! 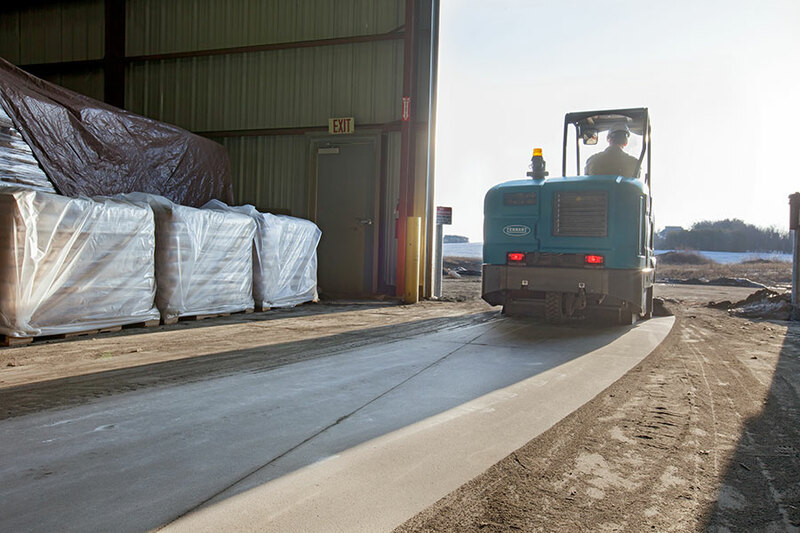 Rent the proper supplies to transform worn out concrete into a shiny smooth surface. Learn more here. 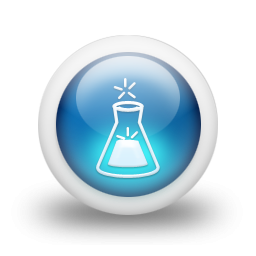 System Clean Inc. offers a variety of chemicals that provide an extra boost to get our customer’s floors clean. 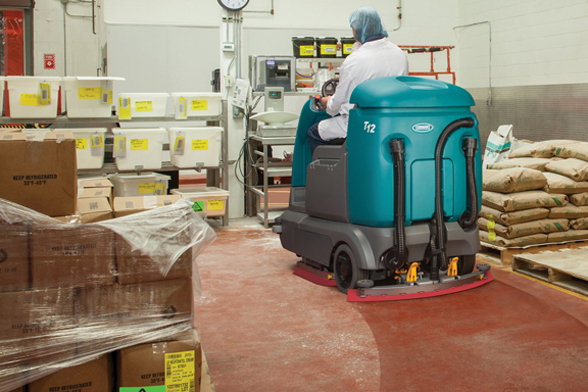 The SC-794 is our most popular of floor chemicals. 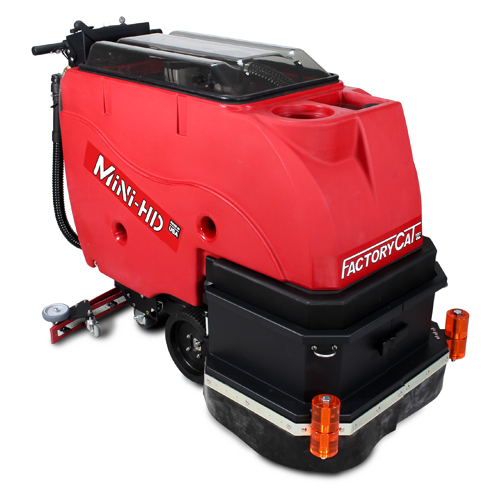 It’s an alkaline based heavy-duty degreaser that emulsifies dirt and residue on contact. Our Citrus is the more environmentally friendly degreaser and we also offer a gloss cleaner for customers who want a little more shine. Learn more about our products here. System Clean Inc. is determined to help it’s customers find solutions for a cleaner work environment. 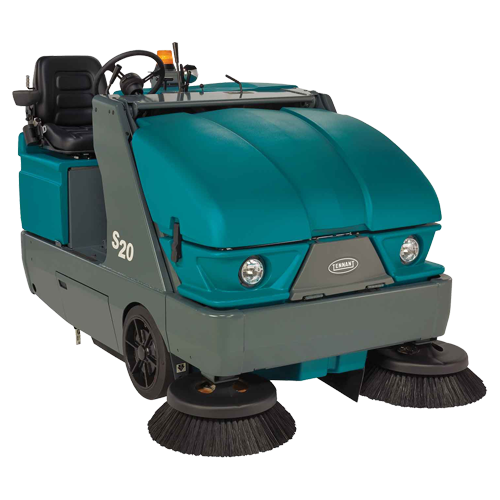 In some cases, the sweeper or scrubber only does so much before reaching a dirty area where you need more options to maximize cleanliness. We have those features for you.. Ask us about our wand extension. 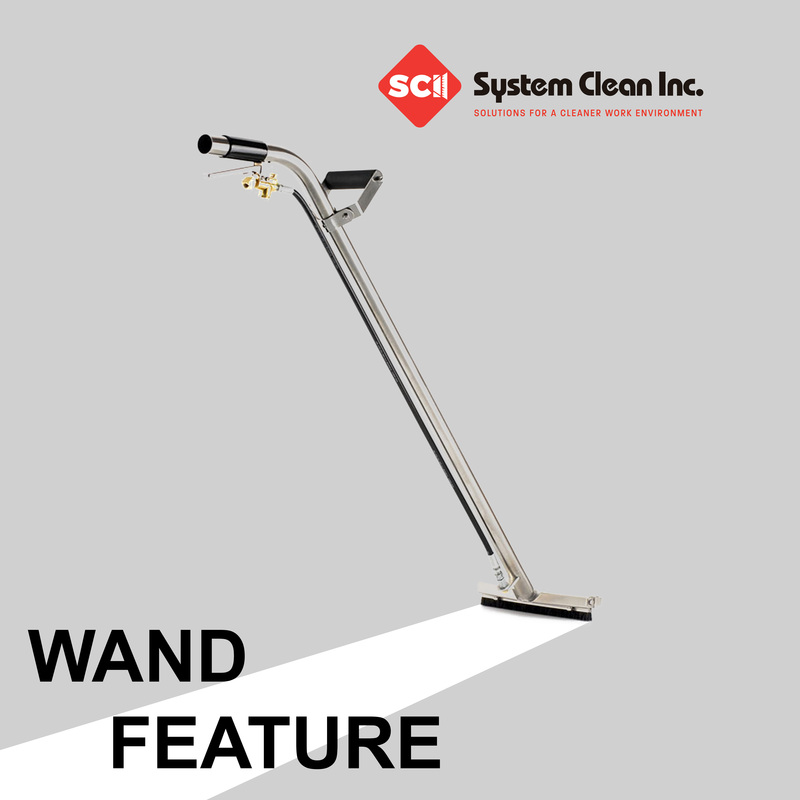 The wand attaches to the scrubber and allows you to spray water on the ground, scrub, and vacuum up the mess. This option works great in places where the scrubber cannot reach (under tables, racks, corners, etc. ).